Philosophers have discussed at great length the ultimate goal, if any, of mankind, but they have reached no consensus, for that is the nature of philosophy. To be rational, a goal for mankind must be one that everyone could follow without conflict. Three plausible candidates are the survival of the human race, the greatest happiness for the greatest number and the pursuit of knowledge. Noe of them withstands scrutiny. If alien beings who were kinder, more intelligent and in every way superior to us landed on earth carrying a virus that we knew would wipe all of us out and if the only alternative to extinction were to kill them, we would undoubtedly do so: but that could be seen as a parochial and selfish act. In these circumstances some people might want to take into account goals other than the survival of the human race. As to happiness, how is it measured? How does one offset one person’s happiness against another’s joy? The pursuit of knowledge sounds very glorious, but why is it better than everyone striving to be good athletes or excellent chess players? Moreover, it could be self-defeating, since the unwise use of its technological spin-offs could result in there being nobody left on Earth to know anything. 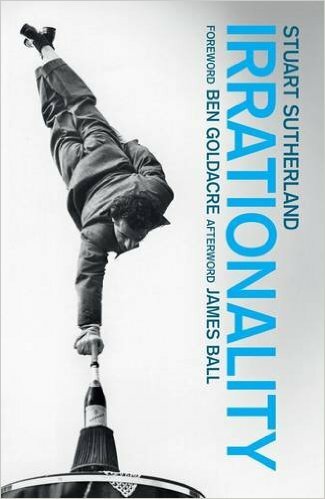 In thinking about ultimate goals, we are beyond the realm of rationality. A given goal can only be defended in terms of a superior goal: one cannot as the saying goes 'get an "ought" from an "is". In Pascal’s words, 'The heart has its reasons that reasons knows not of'. Hence, ultimate goals cannot be defended by their nature they have no superior goals in terms of which they can be justified. In practice it may be doubted if anyone has systematically pursued any such ultimate goals. In this series we have tracked the fortunes of the British Chess Club of Paris and its members for the 12 years or so up to its demise when war was declared in 1939 (though the serious fighting didn't start until 1940). In this episode we will see what happened to two club stalwarts afterwards, although this will also involve a return to the years when the club was in full swing. As we have come to expect in this series, we will do all this in the company of George Louis Alexis Langelaan (19 January 1908 - 9 February 1972). He will take centre stage in much of this episode. It is where he would have felt at home. As tends to happen where George is concerned, fact and fiction blur at the edges - even when it comes to his appearance. At the beginning of the war this is how Langelaan would have looked - the bit of him we can see - in a cropped mugshot-style photograph. When we were discussing Reti's 15. Qa1 yesterday, we observed that Fine, annotating the move in The World's Great Chess Games, quoted Hans Kmoch. Difference is that Ray didn't bother to say so. The plagiarism wasn't just of Kmoch*, but - as so often - of the first volume of My Great Predecessors. This is a an obvious move, isn't it? It's obvious to you. It's obvious to me, now. But it wasn't obvious to me when I was shown it as a child, and the thing we all knew was that we had to centralise our pieces. 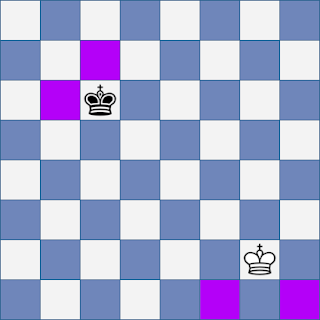 or at least, when I had a long period playing the Reti Opening in the nineties I was always particularly keen to get the queen to a1, behind the bishop on b2. and in Flank Openings Ray gives 15. Qa1 an exclamation mark, as it merits. Strong and typical, but perhaps a little obvious, today: I'm sure most readers would play it almost without thinking. But it still has the same, simple, geometric beauty, in the combination of rank and diagonal,as it must have had in 1923, or as it had when I first saw it, half a century later. One should not confuse what is complex with what is attractive. Not in art, not in music, not even in chess. Here’s a post that’s long and pointless: a theoretical survey on an opening that nobody bothers with these days. I’m not even going to be looking at the current state of what’s happening in the Zaitsev variation of the Ruy Lopez. I’m only going to cover what was happening from roughly 1984 to 1995. The closest I’m going to come to topicality is a brief reference to a game played in 2005. Since you (or at least I) ask, I did it purely to see if I could. To be precise, I wanted to know if I could do it from memory. 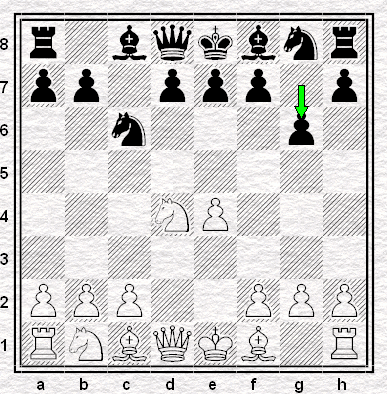 I’m sorely lacking in chess culture when it comes to mating patterns. This much we know. After last week’s post, I wanted to see if I’d picked up anything at all in nigh on thirty years of chessing. 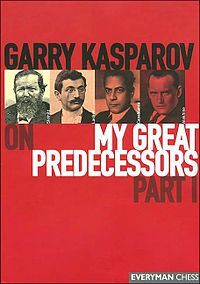 You want Karpov-era Zaitsev theory? It turns out I’m still your man. I remembered nearly everything. A few details of the game references aside, virtually everything that follows came to mind pretty easily. It's knowledge entirely lacking practical value, sure, but then it always was. Yes, I was tooled up with a ton of options at move 17 and beyond in the Zaitsev mainline. No, in all the years I played 9 ... Bb7 and 10 ... Re8, nobody ever took me beyond move 12 in a serious game. So well done me. I have a detailed knowledge of 25-year-old theory of an opening I haven’t played for more than a decade. That’s not an awful lot to show for a life in chess, but at least it’s something. I think I missed that at the time, or I'd forgotten about it since, but I had a look around and as per usual, having gone searching for something on the internet I found myself looking at something else, specifically a statement by Baroness Symons to the House of Lords in June 1999 concerning the conflict in Kosovo (and subsequent questions). 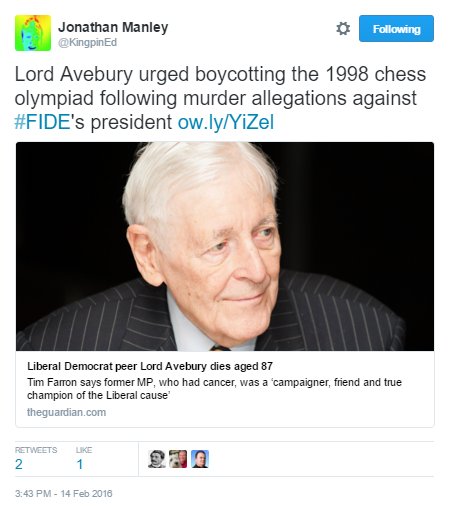 My search caught it becase Lord Avebury contributed, but it was someone else who raised the question of chess. 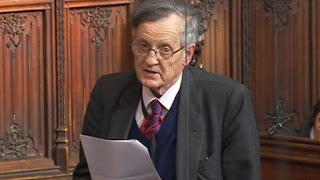 Our man in the ermine on this occasion was Baron Marlesford, of Eton and the Coldstream Guards, who offered the House a surprising, if unoriginal, chess-centred perspective on Russian troop movements in the conflict. What the hell Liz Symons was supposed to reply to that I don't know (I'd have gone for either "yes, we're shipping over two dozen of them on the next transport" or "haven't you been abolished yet?") but you can almost hear the "oh, Christ" at the start of her reply. The Accelerated Dragon. 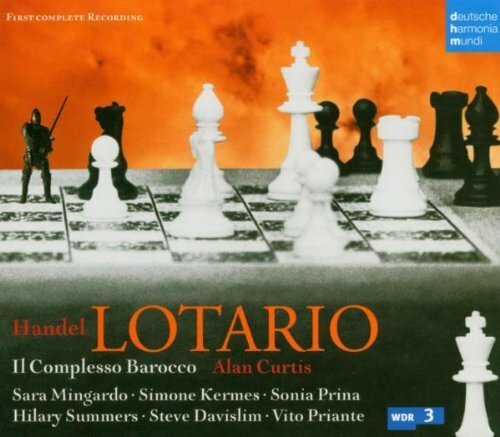 Never remotely as popular as its allegedly slower cousin, but as far as I recall I've never played that version at all, almost the only major variation of the Sicilian that I haven't. When I started out playing competitive chess, lots of people (but probably above all, Miles and Mestel) were giving it a go, in English chess at any rate, but I took more notice of Fischer's annotations in 60 Memorable Games. I once thumbed through several issues of "Shakhmatny Bulletin," when the Yugoslav Attack was making its debut, and found the ratio was something like nine wins out of ten in White's favor. "Weak players even beat Grandmasters with it", says Fischer of the Yugoslav Attack. I suspect I'd lose to weak players with either side of it. 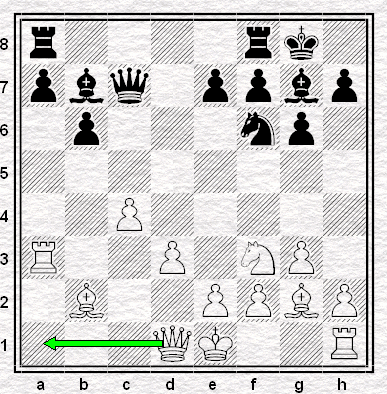 the point of Black's "accelerated fianchetto"
which is precisely to play, if possible, ...d5 in one go. I was leafing through an old chess magazine the other day. 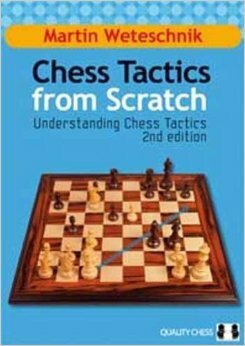 I came across a piece by Jacob Aagaard on what was then the new edition of Chess Tactics from Scratch. The original version was apparently one of the best selling books from Quality Chess’s original range. The new edition, or so the claim went, was the best of its type ever produced. Mr A’s thoughts notwithstanding, my opinion remains that Chess Tactics from Scratch is very likely the worst written chess book that I’ve ever seen. If only I had time enough to expound on this thesis I would happily do so. At length. For now I’ll just have to limit myself to saying that doesn’t mean I think it has no value. 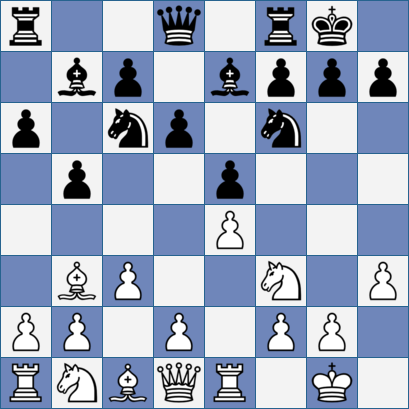 Like a lot of chessers, I suspect, I didn’t learn the game in any kind of systematic way. I just picked things up here and there. I played a lot, spent much too much time reading openings books and by and large completely neglected to build up a store of the basic patterns. The ones that good and even moderate players take for granted. One of the mating patterns that pretty much passed me by is the Epaulette mate. You can see it above. 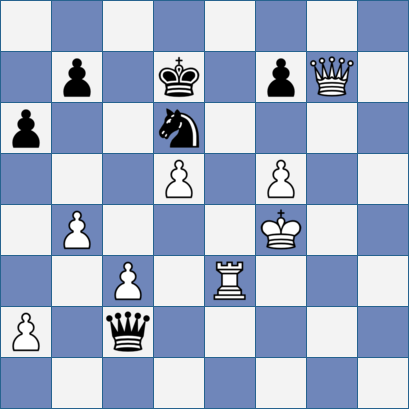 If White has a supported queen on d5 - or Black has one on g3 - it’s mate. 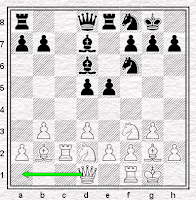 Well, it is as long as the highlighted squares are blocked by defending pieces. It’s not too fanciful to see these squares as being on the king’s shoulders, hence the name. I have a vague recollection of seeing this explained in a book at some point in my late teens. As I said, though, I never worked on chess in a coherent way so even if I did 'know' it, the pattern of the Epaulette Mate never became part of my unconscious thinking. I could and can tell you about various theoretical ideas that Black had at move 17 of the Zaitsev - starting from either ... c5-c4 for ... f7-f5 - but the Epaulette Mate didn’t stick. Chess Tactics from Scratch is certainly lacking in all sorts of ways. I can’t deny, though, that working through it means I can now, usually, see the Epaulette Mate coming. 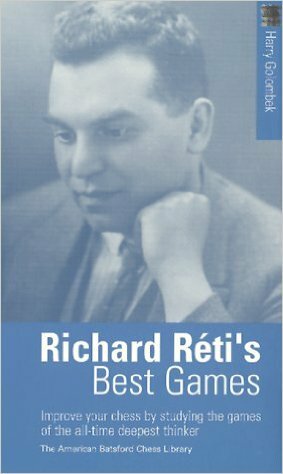 Indeed, it was Weteschnik’s book that came to mind when I saw the position at the head of today’s blog. I gather the position at the head of today’s blog occurred in the last round of one of the Gibraltar side events. 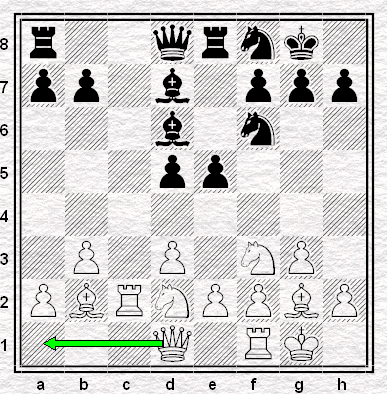 White is an exchange and a couple of pawns up. By my count White has over 30 legal moves to choose from. Our man found the only one that hands the win to Black in an instant. A tough break for White. Especially since had he won the game he would have shared first place in the tournament. One move on from the position you see above, it was the player of the Black pieces who was going home with a share of the £900 first prize. As many people have said in the past, there really should be an Informator symbol for "Ouch". In the first post on this series about the long-forgotten British Chess Club of Paris (1926 to 1938/9) we looked at some of the personalities involved in its activities. Part 2 looked at its impact on the Parisian chess scene of the time. 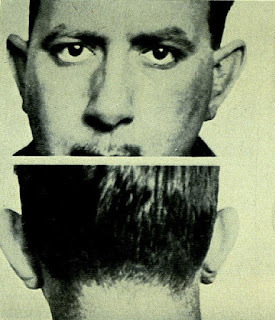 In this episode we will take the long view backwards to 1931. It was a good year for the Club: 5 years after its foundation it was the year when it made the headlines. Well, a small one, anyway, on Monday 23 November. The reason? On Sunday 22 November 1931, "le club anglais" - our French friends were a little shaky on the British/English distinction - played a match against the Manhattan Chess Club. The BCCP team resigned on the 31st move. Not quite the headline the Club would have wished. But, any publicity...etc. They played in Paris. Their American opponents played in New York. The match was played by cable between teams of five-a-side in consultation. In this episode of the series we tell the story of the "match", as it was invariably referred to (even though only one game was played; but as it was a team event I suppose we could let that go), and we will do so occasionally in the company of the inevitable George Langelaan, for it was he who was credited as the author of the account of the event in the British Chess Magazine of January 1932. Naturally one hopes that everybody checked their envelopes carefully to make sure there wasn't five hundred quid missing, as is traditional with Ray and tournaments on the Mediterranean. More here for anyone who has the stomach for it. there's always more than enough people in chess who don't give a damn ... if it's their mate involved. 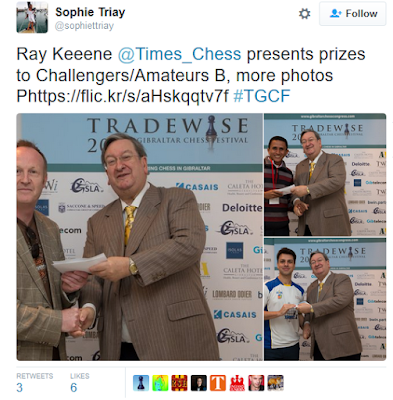 And that's one of the most rancid features of the world of chess, the spectacle of Ray and his old mates forever promoting one another. That might even be true, you know. But knowing where to stop is kind of important, isn't it? Even in the cause of promoting chess. And a good place to stop is "short of associating with disreputable plagiarists and frauds". Because they're not good people for chess to be associated with. I don't think proper journalists don't go looking for compliments from plagiarists. Proper journalists don't go hanging around with plagiarists at all. "Why doesn’t it rain indoors?" That’s a pretty good question if you think about it. Especially when it comes from a boy in Mrs Dickinson’s third-year junior school class. My friend David had noticed something the rest of us hadn’t: it doesn’t rain indoors. Actually we had observed this. It’s just that we’d seen it not rain indoors so often that we didn’t even think about it. The point is not that David had noticed, but that he’d noticed that he’d noticed. I’m no expert, but I suspect that there’s an evolutionary advantage in being able to forget about stuff that happens all the time. That's all very well, but the downside is that when the everyday passes us by we run the risk of not thinking to question why things are that way. Is it the natural order of things or are they constructed in some way? Brought about by us? Assuming that we do want to ask why - why, for instance, there are so few women tournament chess players in Britain today - what are we going to do? Well, the first step is that we need to decide that noticing the phenomenon is something that we want to do. Jack Rudd has come up with a way to help us. More of the Rudd Test later. First, I have to set the scene by talking a bit about women in film. You many recall January’s media furore over the absence of nominations (again) for non-White actors in this year’s Academy awards (Similar to the Oscars?). The situation for women in film is clearly rather different. Thanks to Best Actress; Best Supporting Actress at least two statues are assured to go to women. Issues around gender and film remain, however, not the least of them being how female characters are portrayed - or not, as the case may be - on screen. Women in modern cinema are systematically under-represented in terms of screen time (even in Disney films about princesses), marginalised in roles that are tangental to the main story and very often all but invisible. That’s when female characters are there at all. Of the eight Best Picture nominees for this year’s Oscars, three - Bridge of Spies, The Revenant and The Big Short - have no significant roles for women. Of the remainder The Martian just about does (Jessica Chastain captains the ship that’s on its way to rescue the stranded astronaut but this is very much Matt Damon’s film) and just one the four central characters in Spotlight central is female*. Only Room has a narrative lead by a female character. Hence the Bechdel Test. Put simply, all a film has to do to pass is have two named female characters appear on screen together having a conversation about something that is not a man. Not exactly setting the bar absurdly high, and yet an astonishing number of films fail to meet even this modest standard. As instruments of measurement go, Bechdel is certainly a blunt one. Failing the test doesn’t necessarily mean your film is loathsomely misogynistic. Passing won’t necessarily get you the approval of what Nigel Short likes to call the "Tyrannical Feminist Lobby". 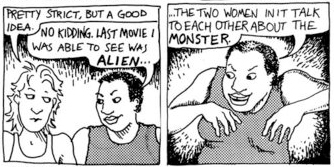 Nevertheless Bechdel has worth. Principally in helping us notice that we've noticed that it doesn’t rain indoors. When you consider entire populations of films - all those you’ve seen this month, this year, this life time - the Bechdel Test helps us notice the discrepancy in how male and female characters are portrayed on screen. It reminds us that it’s not The Martian’s gender roles that are the problem. It’s that things are nearly the main character = male, secondary character = female way around. Last week Jack Rudd proposed we adopt our own version of the Bechdel Test for chess. To pass a tournament must at some stage pair one woman chesser against another. That’s all. It is not, I feel, setting the bar absurdly high. Jack set some qualifications. The event must not be an all-play-all, not be open only to female participants and not adopt special pairing rules. If I am allowed to fiddle with his idea I might be tempted to add a further point about age - the women involved must be older than, say, 16. Given these criteria, how many chess tournaments would pass the Rudd Test? Jack suggests that Gibraltar would pass easily. I suspect that most of Sean Hewitt's e2-e4 events - making a welcome comeback at Gatwick in a couple of weeks, btw - probably would too. How many others, do you think? Not many probably. Not enough, certainly. It doesn’t rain indoors. A tiny proportion of tournament chessers are women. We all know that these things are true. They are so obviously true that we don’t usually pay them any attention. Maybe we should, though. Maybe it’s worth having a think about whether the number of women at chess events is, like rain, a naturally occurring phenomenon or if there’s something else at play. Whether it’s something which we could and should be addressing. It says something about where we are with respect to gender diversity that every tournament having even just one game played between two women would be a huge step forward for British chess. The Rudd Test is not the solution to all of chess’s problems. It is, though, something which could helps us think about gender issues. It’s something that would allow us some way to measure progress - or lack thereof - in terms of increasing the numbers of women playing competitively. 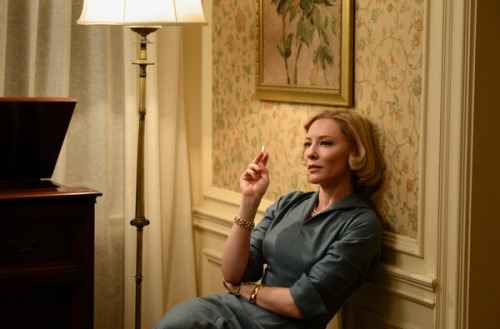 The Bechdel Test has become commonplace in discussions about film and the film industry. I hope one day we’ll be able to say the same about the Rudd Test and chess. * that’s twice as good as The Hateful Eight, admittedly. It hardly needs saying that I cannot remain in post as Controller of the Grand Prix or be eligible for any of the Grand Prix section prizes while these allegations are being made. But as we know, this is not a situation that dates from 27 January, when the first in this series of pieces was published. 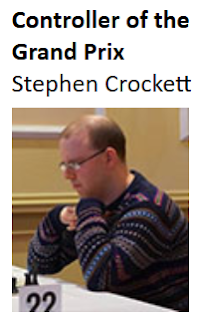 It dates from October 26, 2015 when Mr Crockett was first named in the English Chess Forum thread which put the controversy in the public domain. Mr Crockett was put in post after that time. I can't find any official notification of the appointment: it's not in the latest board minutes, for instance, nor can I find any specific notice on the ECF website. Given the circumstances - given that the controversy was already public - it surely was a most remarkable appointment. For precisely the reason that Mr Crockett gives. The first part of this series introduced the British Chess Club of Paris that was founded in 1926. It remained active until the declaration of war in 1939 brought the curtain down on much chess activity both at home and on the continent (a story told in several episodes starting here), until things got back to some kind of normality after the defeat of the Axis in 1945. 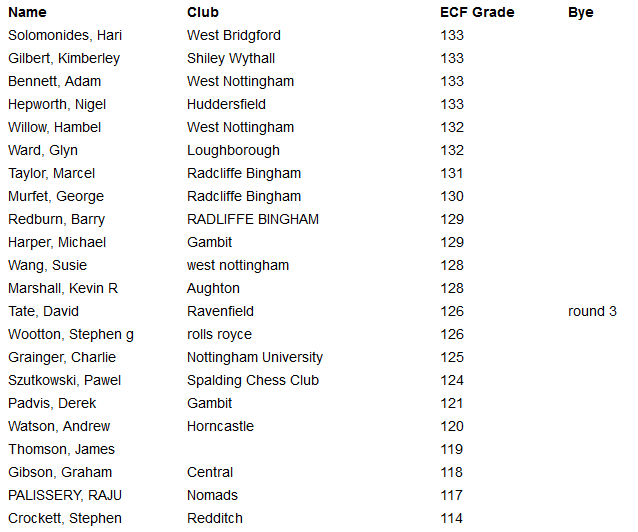 The last reference that we have found to the BCCP in the British and French chess press was in 1938. Perhaps it is worth noting however, that just as the war didn't bring a complete halt to British homeland chess, it appeared to stagger on in France too. So, although the Paris championship was suspended in 1939, by 1942 it was contested again, with Henri Reyss - who we mentioned last time as a BCCP member - playing in 43 and 44 (the latter in May, Paris was liberated in late August). The championship of France was suspended in 39, resumed in 1940, and Reyss played in the 1941 edition, and finished 3rd in 1942. Otherwise le Championnat de France went right through, only suspended again in November 44 consequent on the disruption of the Liberation. 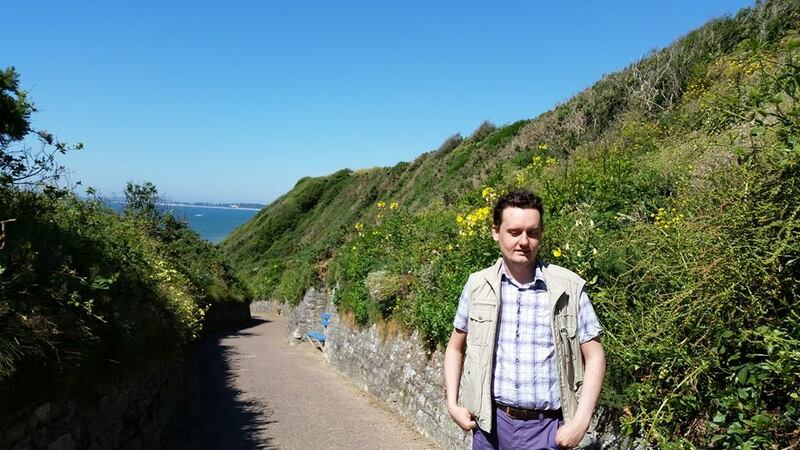 (Thanks to Heritage des Echecs Francais for all that). Back with the BCCP, in the decade before the war: one of its first steps, in late 1926, was to affiliate to the French Chess Federation, and in this episode we will look at the Club's impact on the Parisian chess scene, in which it played its part - with moderate success. outpacing twenty higher-graded players to do so. Before I get going, may I issue a quick reminder to some of our readers that we have a deal. 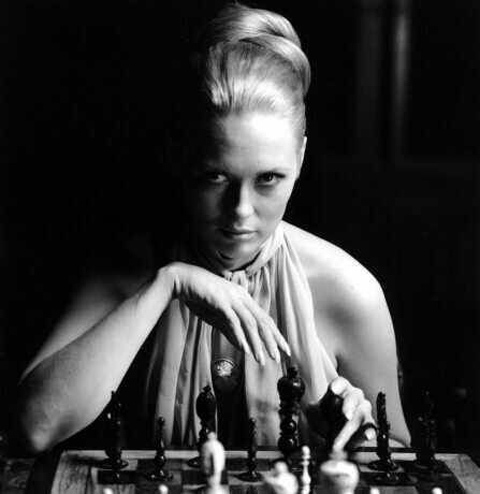 That said, here’s the From Russia With Love chess scene. As usual with movie-chess there are problems - demo board operators shouting, players moving the pieces with one hand and pressing the clock with the other, Kronsteen’s announcement of check (you really really want MacAdams to respond with a Milesian "Ah yes, so it is") - but wouldn’t it be great if "International Grandmasters Championship Match Finals" (ahem) really were played in venues like this one? Second on our Double Bill, The Thomas Crown Affair. This may or may not be based on a real game - the continuity is all over the shop so it’s impossible to tell - but it certainly doesn’t feel as authentic as the Bond clip. Criminal plays chess with law enforcement is a bit of a cliche now, but it perhaps was less so back in the late 60s when the film came out. In any event Faye Dunaway’s character (Vicki Anderson) isn’t actually police and she is, as you’ll have noticed, a woman which makes it a little different. With McQueen’s unorthodox resignation, it’s hard to watch this scene and not see the influence on The Manic Street Preachers video which came out five years ago.